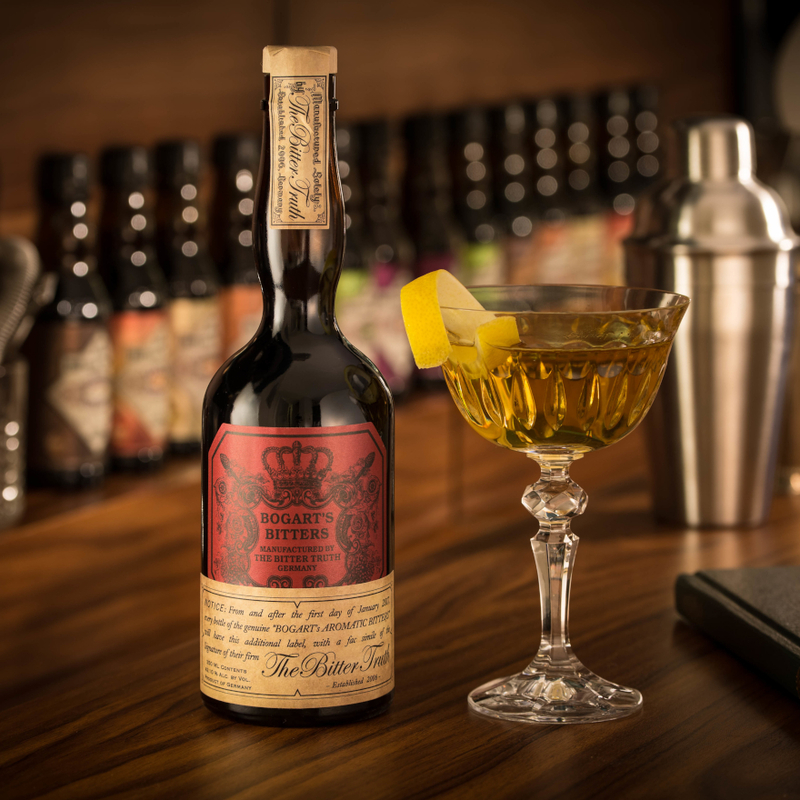 Almonds, marzipan, soft leather, sloe berry fruit and pine. 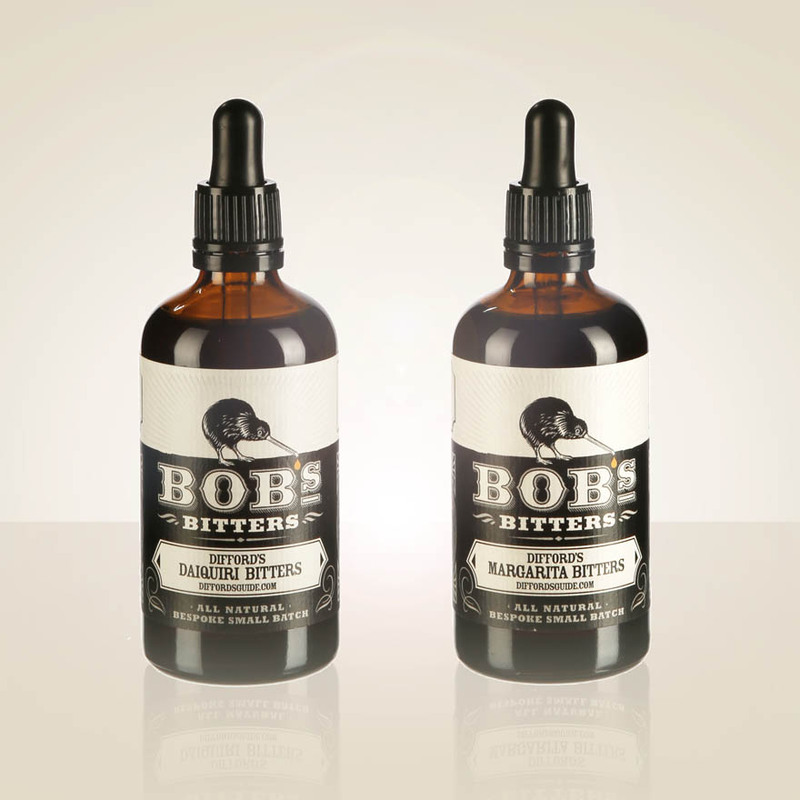 Piney juniper notes shine with beautifully balanced tart berry fruit and rich jammy sweetness. Light cleansing spice and bitter almond nuttiness. 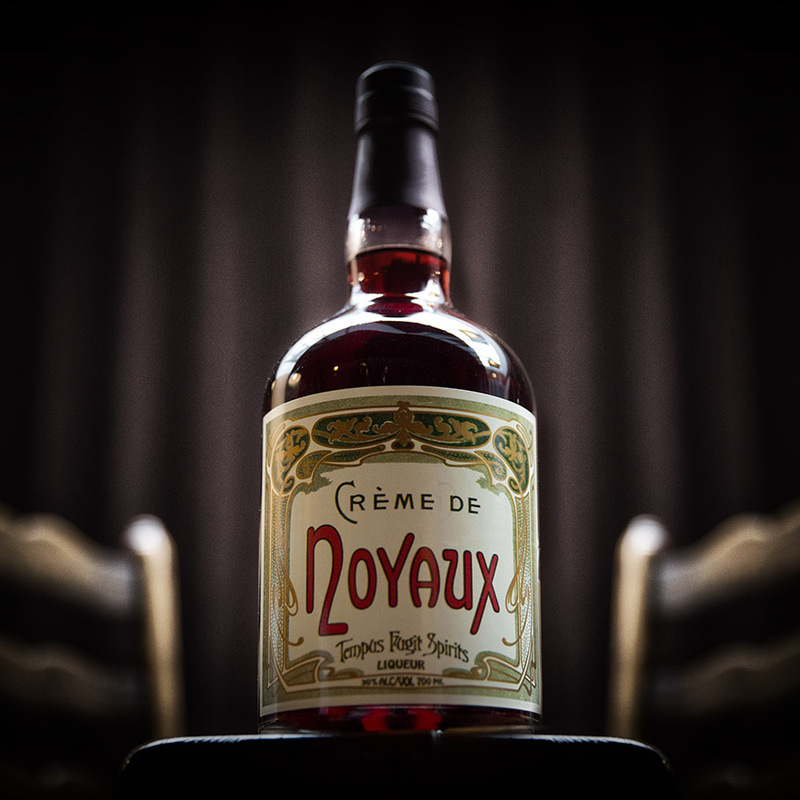 Warming spiced pine and rich berry fruit. 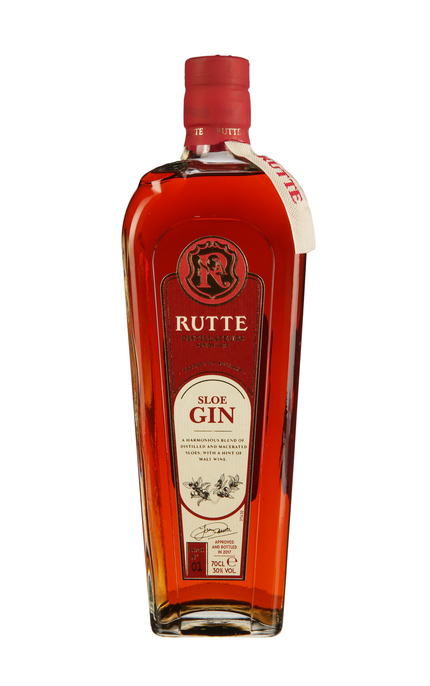 Gin plays a larger role in this superbly balanced liqueur that in many other lesser sloe gins. 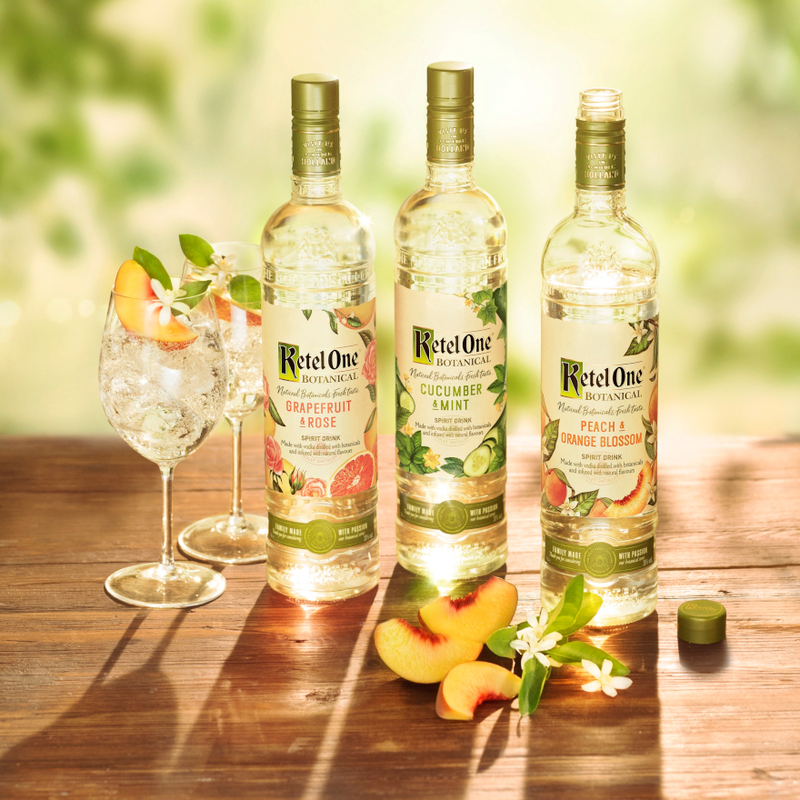 Piney juniper and jammy fruit with underlying nut and spice complexity. 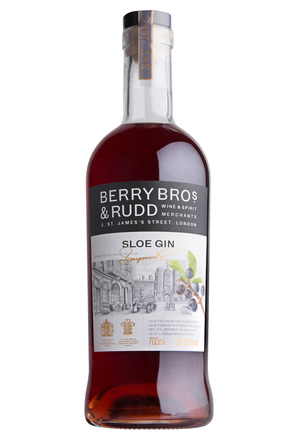 Made by infusing wild sloe berries in Berry Bros.’ London Dry Gin at Thames Distillery in London. 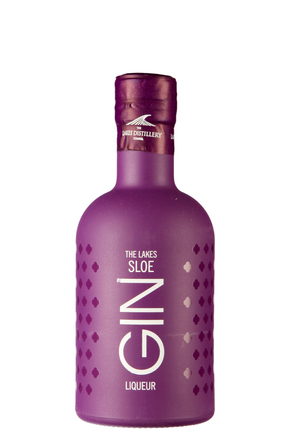 Based on The Lakes Gin and flavoured with sloe berries. 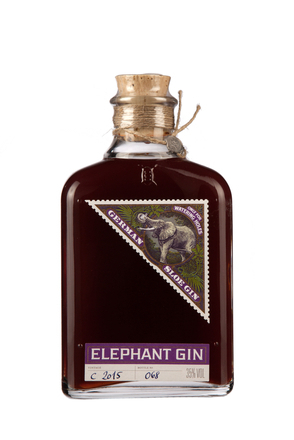 From Germany’s Black Forest, this sloe gin is based on Monkey 47 Gin, the cult gin made with 47 botanicals that’s now majority owned by France’s Pernod Ricard. 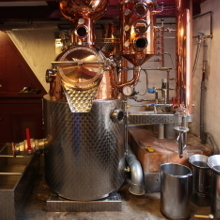 This slow gin is made in Germany – although exactly where it is made and by whom is not disclosed.